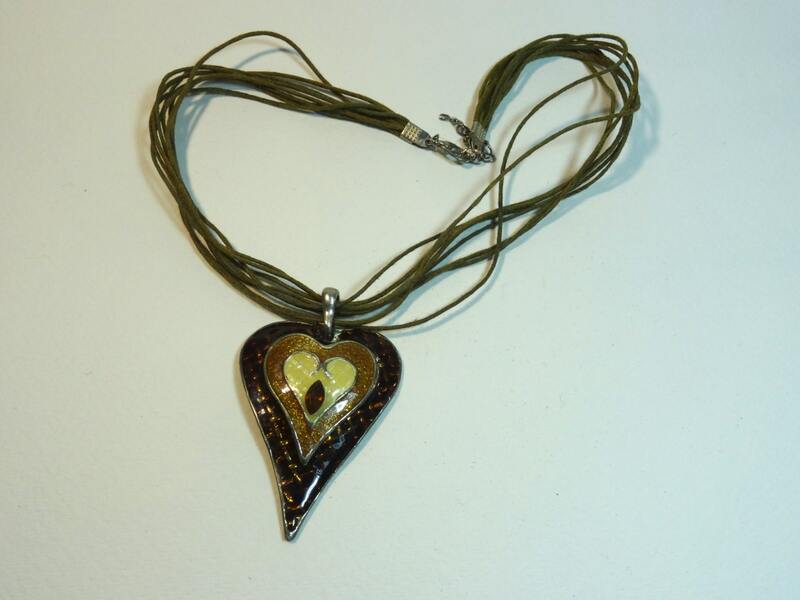 Various style vintage pendant necklace (brown, purple, brown/cream, oval browns, brown stone-like) necklaces with cord. May have some minor damages. More pictures available upon request.